If you stepped inside Brewers Republic sometime last week, you may have noticed some subtle changes. There are a couple high top tables replacing the lower ones. A new beer cooler is next to the bar with a few beer bottles. And there is a little less clutter behind the bar. These small changes are the tip of the iceberg according to Josh Adamski, Brewer’s Republic’s manager. The changes are the result of new ownership. 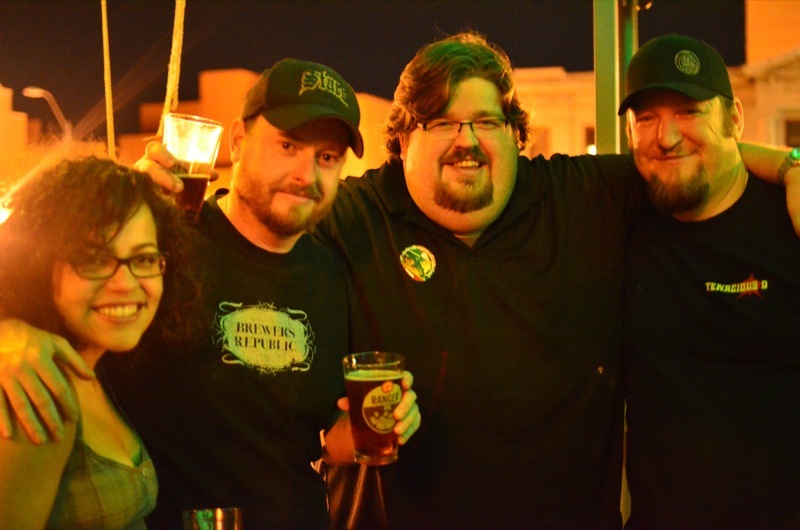 The owners of the adjacent bar, The Underground, recently bought the rights to Brewers Republic from the previous three owners, Jason, Brian, and Dave. We are very grateful for everything the Original 3 have done for downtown Colorado Springs and we wish them the best in their future endeavors. The Underground owners plan to make only a few minor changes and have given Josh some control over what goes on at Brewers. And that’s a good thing for the downtown craft beer scene because Josh knows his beer. He says that Brewers will have some very exciting changes that are already taking place or will happen in the very near future. Josh Adamski, Brewer’s Republic manager. There will be a bottle cooler stocked with beer from other countries and states. You may find goodies such as Belgian Lambics and Flanders style ale, rare barrel aged Imperial Stouts, and other harder to find beers. The prices should be resonable too. There will be a “tourist tap” with a revolving beer from a brewery outside the state. In addition to beer, Brewers will be offering higher end scotch and whiskey. Brewers will also continue tap takeovers and beer dinners. The dinners will probably start up in the summer. They will continue to have mostly Colorado beer and since Josh is ordering the beers, there should be an increase in the variety of beers and breweries offered. There may be some other exciting changes that Josh is also working on but haven’t been finalized. These are all exciting changes, and we wish Brewers Republic the best as they evolve into what I predict will be a better beer bar for the Colorado Springs community. Check out these two events at Brewer’s Republic and see the new changes yourself! Avery Brewing has chosen Brewers Republic to host a special national event that includes bars and restaurants in Denver, Boulder, Fort Collins, Vail, San Diego, and Dallas. The Dictator Series of beers will be tapped that includes Maharaja an imperial stout, The Kaiser and imperial Oktoberfest, and The Czar an imperial stout. There will be a special surprise limited beer and special Avery glasses. There will be a contest via Instagram for this event that officially takes place from 7-9 pm. Avery’s Instagram feed will take over the Avery webpage. Post a photo to Instagram with the hastage #3dicts, and your photo will go on Avery’s homepage. The best photo will win an Avery drinking gear kit! At 8pm there will be a toast. Original owners Brian, Jason, and Dave with the 1st Miss Brewers, Gigi. 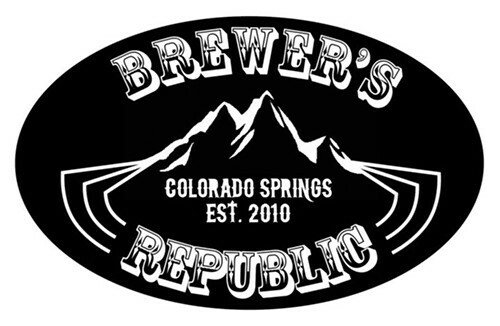 Brewer’s Republic is located at 112 N. Nevada, Colorado Springs.